Geek Out is a super high-end audio component. 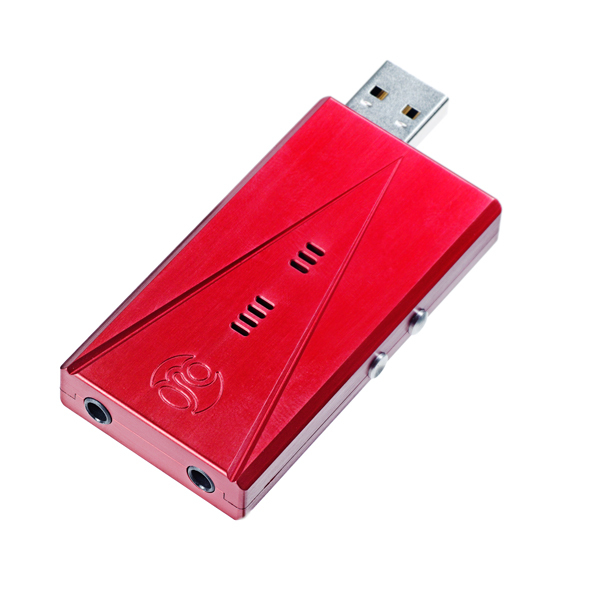 It is an audiophile-grade asynchronous USB 2.0 DAC and Class A headphone amplifier. This means that the Geek Out will make your music sound better than you have ever heard it sound before through your headphones or active loudspeakers. Geek Out – What is it? 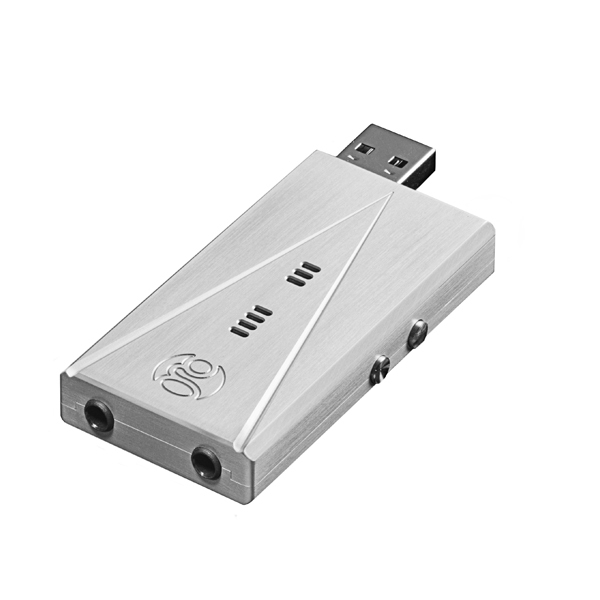 Just plug it in to your computer and experience so much more than even the best computer sound card has to offer. 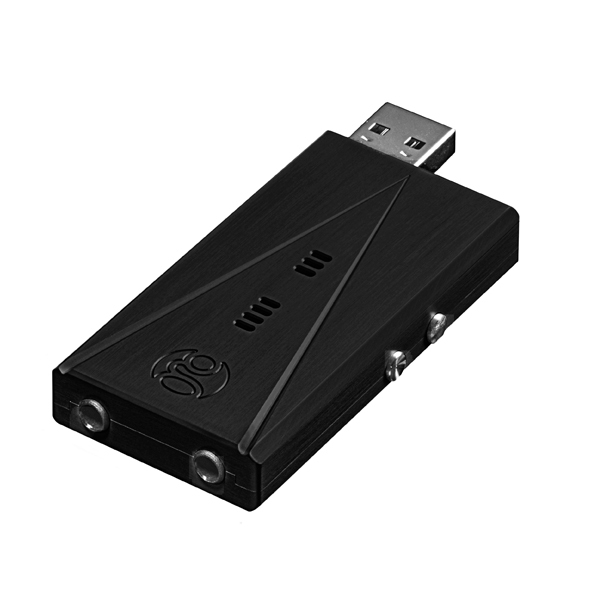 It has been developed to plug in to your computer as this is the best source for playing music, films and games. It can also be used with Android phones and tablets, as well as iPads using the Camera Kit. For more information see the Geek blog for Android connection and iPad connection. The Geek Out decodes and amplifies your digital audio so your headphones or active loudspeakers can really sing. 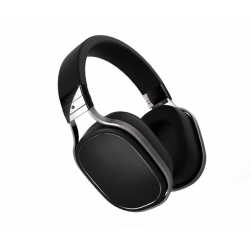 It features the highest resolution audio decoding capabilities on the market. High performance isn’t just for audiophiles any more! The Geek Out has been developed by LH Labs. LH Labs are a division of Light Harmonic, who develop and sell the Da Vinci range of DACs that start at £20,000: arguably the best performing DACs in the world (come and talk to us if you are interested in one of these!). As if this wasn’t enough, the Founder and President of LH Labs and Light Harmonic, Larry Ho, was the Executive VP of a leading USB integrated circuit company before he established these companies. He led a team of over 150 electronic engineers who contributed vital work to the USB 2.0 Audio Class Standard and developed USB DSP software drivers for partners including Dolby, DTS and Sennheiser. What Larry doesn’t know about USB is not worth knowing and all this knowledge has been applied when developing the Geek Out. This means that the Geek Out delivers stunning performance but at a fraction of the cost of the Da Vinci. 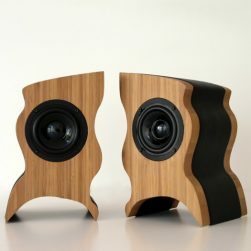 Now EVERYONE that enjoys listening to music can have the audiophile experience! Two 3.5mm output jacks: so that you can enjoy music with friends. The outputs can drive headphones or active loudspeakers like the Scandyna Micropod Active pack. For more technical information on the Geek Out including how to connect it to Android and Apple devices, as well as other products in the pipeline from Geek, please look at the Geek blog. After nearly a year of planning, Geek Out was launched on Kickstarter. It quickly became the most successful audio-related campaign in Kickstarter history and reached its $28,000 goal in only 10.5 hours! After 30 days it had gained 2,146 backers and raised over $300,000 dollars: that’s over 10 times the original target.